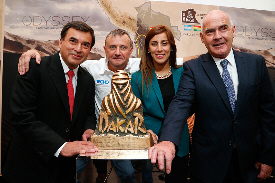 200 days until the Dakar Rally 2015. 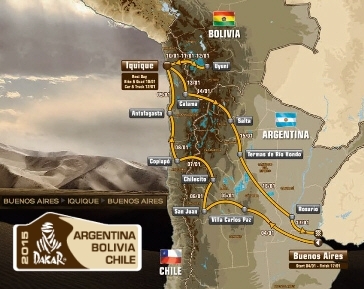 Retrospect and thus also preview the countries Argentina, Bolivia and Chile. 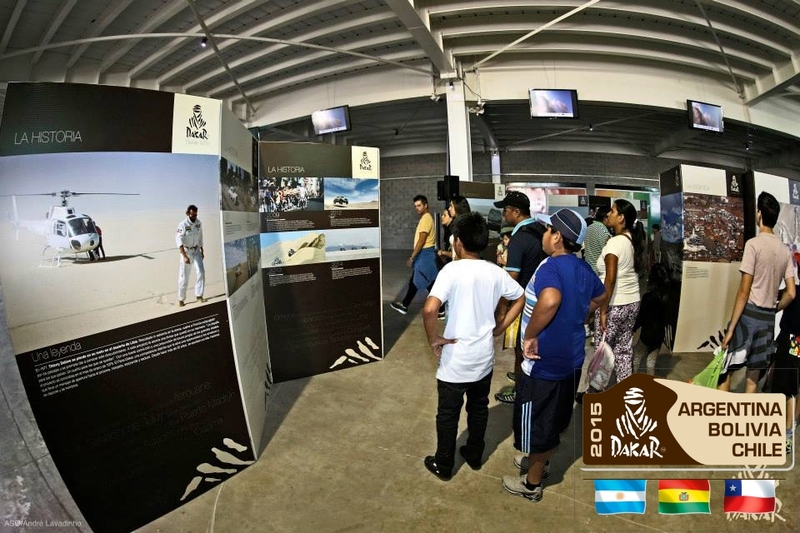 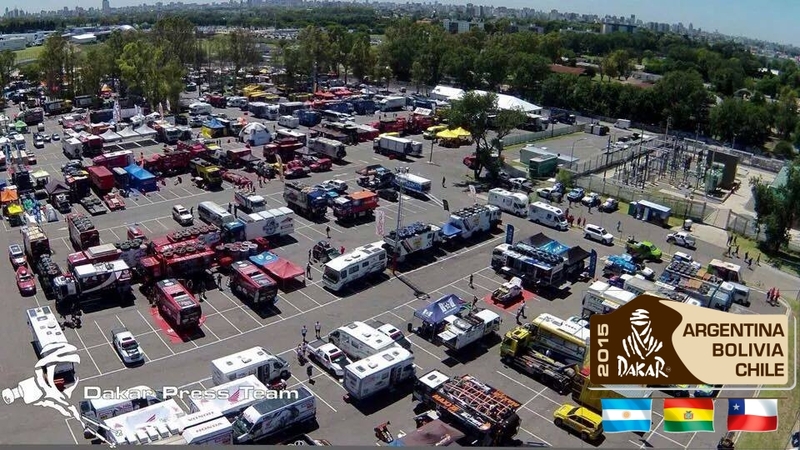 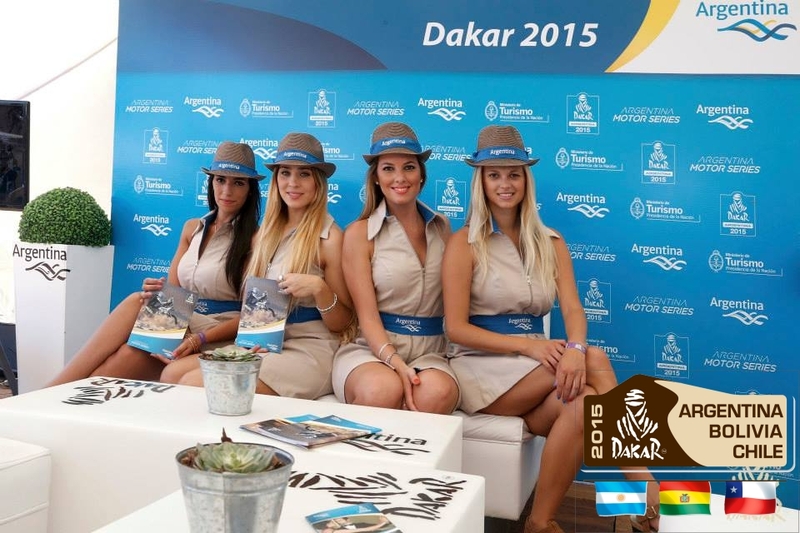 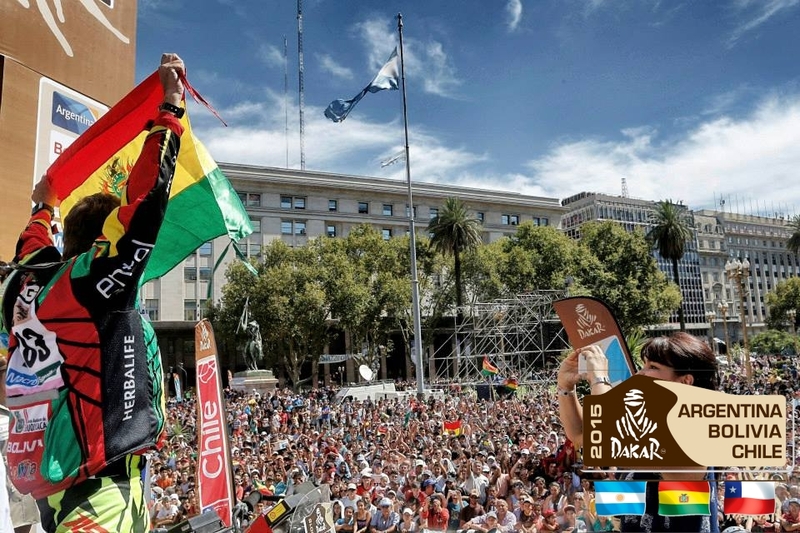 The 37th Edition of the Dakar Rally 2015 returns with their seventh South American edition back to the Argentine capital Buenos Aires, with start and destination back. 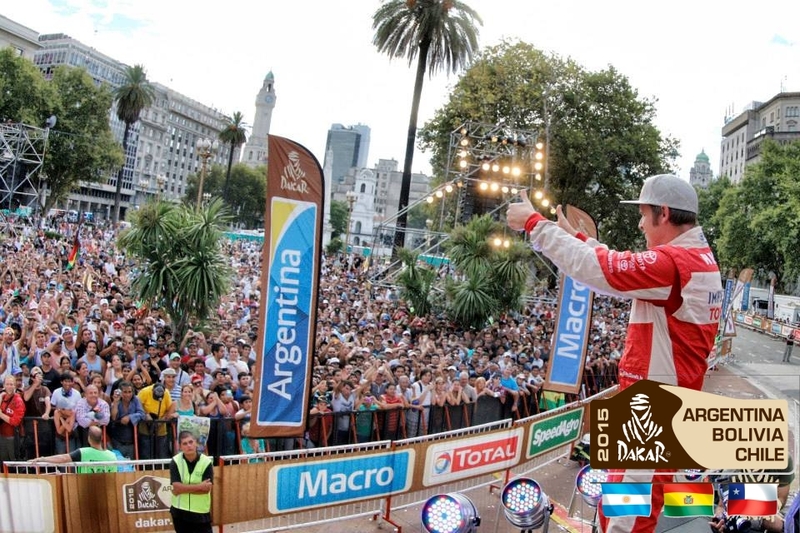 After the show start on 3 January from the podium is on 4 January 2015, the rally started again in Buenos Aires, where it ends after 9000 km on 17 January. 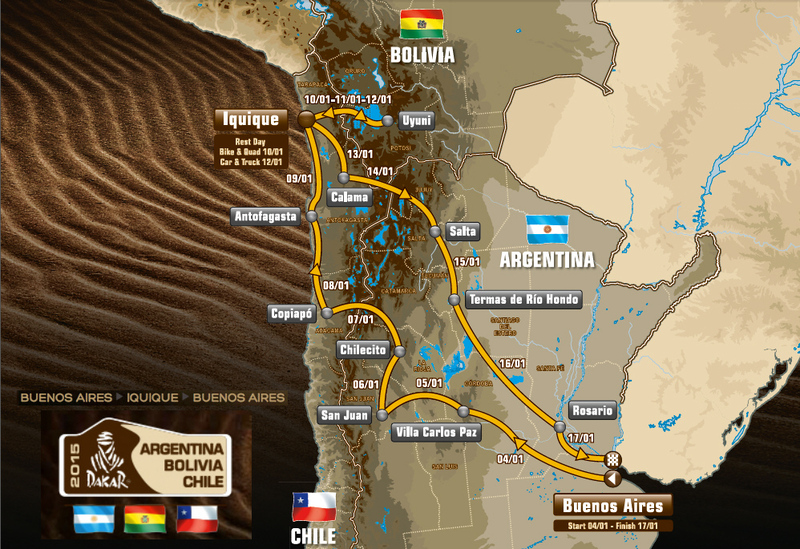 It leads in a circuit through Argentina on Bolivia and Chile. 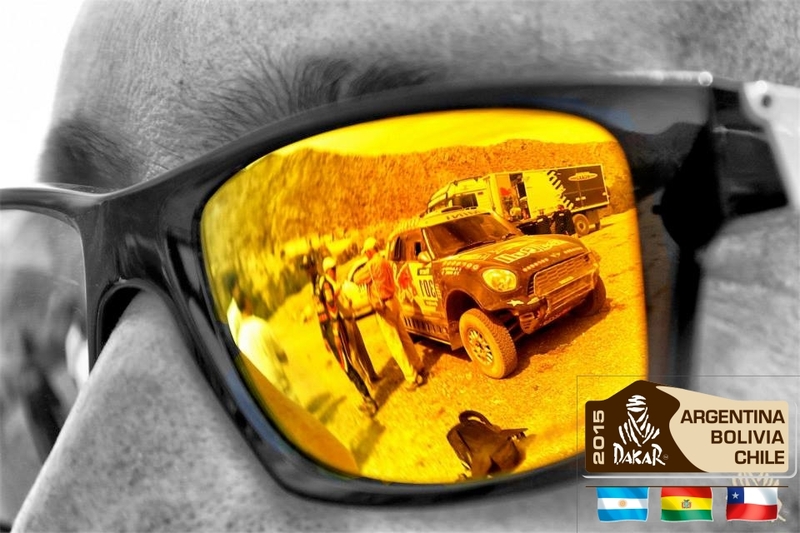 In the northern Chilean city of Iquique the rest days of the rally are provided. 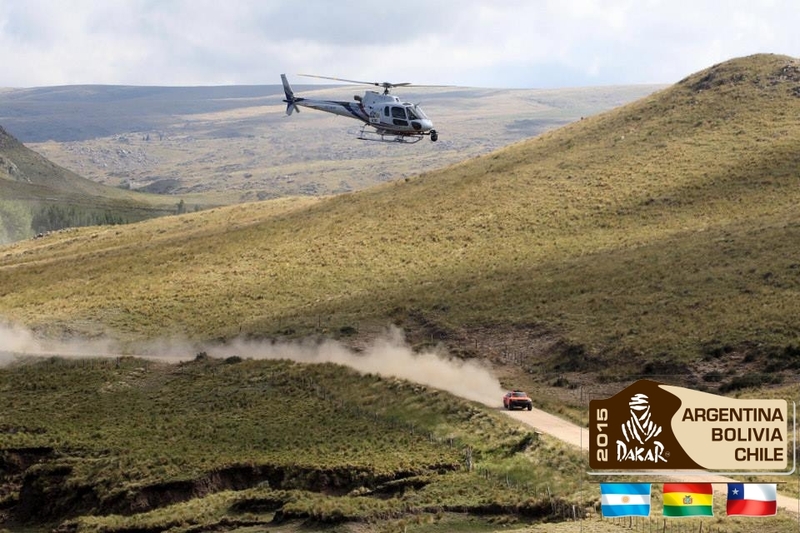 On 10 January for cars and trucks on 12 January for motorcycles and quads. 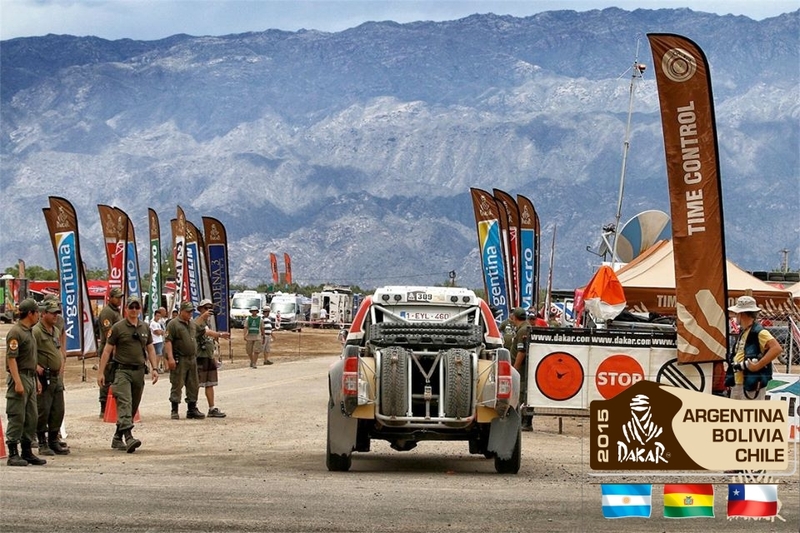 From there it goes through the Atacama Desert to the Andes back to Argentina and finish in Buenos Aires. 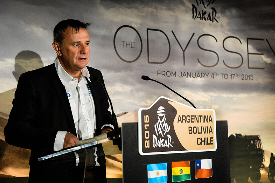 Both participants in the motorcycle and in the car and truck classification provides for the Dakar Rally again before marathon stages. 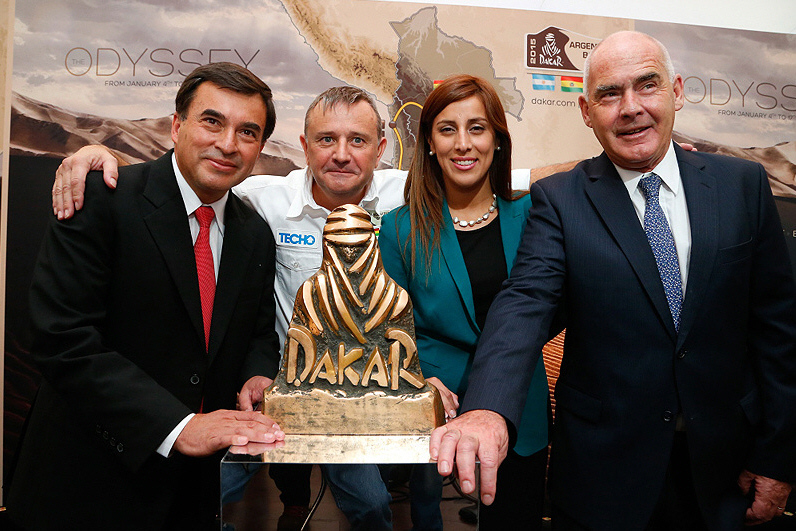 3.9 million fans were live on the route of the Dakar Rally 2014.